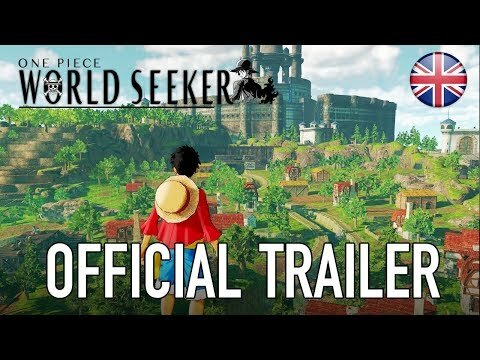 Download game ONE PIECE: World Seeker - Standard Edition right now! NOTE: The activation key must be used with a valid Steam account. Internet connection required. © 2019 BANDAI NAMCO Entertainment Inc.